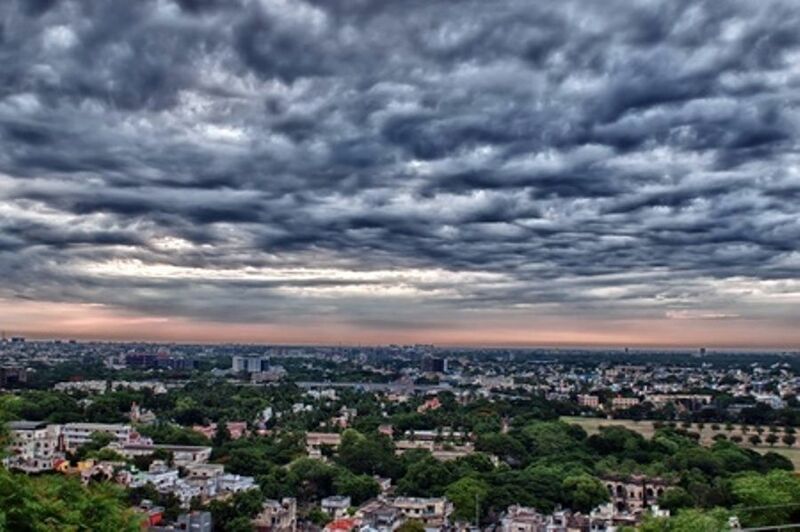 Chennai, the capital of Tamil Nadu, is one of the biggest cultural, economic and educational centres in South India. Mercer’s Quality of Living Survey noted Chennai as the safest city in India and is exemplified by the fact that it has the third-largest expatriate population in the country. Also justifiably called the ‘Detroit of India’, Chennai has over one-third of India’s automobile industry operating there. Chennai has grown significantly in the last few years. Education prospects and employment opportunities, along with a decent lifestyle, are the key drivers that attract people to the city. With increasing population, the city’s real estate landscape has also grown by leaps & bounds and is now spread across various zones of Chennai.